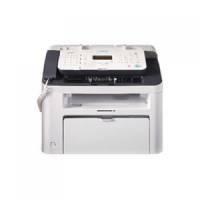 Canon i-Sensys FAX-L170 Laser Fax Machine White 5258B028 Pack of 1 Canon i-Sensys L170 Laser Fax Machine. 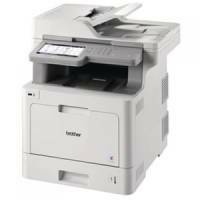 Features a 30 page automatic document feeder and intuitive LCD display. 18ppm mono print. USB. 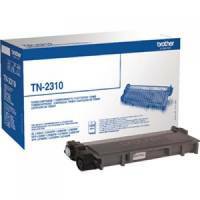 Brother TN2310 Black Laser Toner Cartridge TN-2310 Pack of 1 Standard yield TN2310 black toner cartridge: 1,200 pages. For HL-L2300D, HL-L2340DW, HL-L2360DN, HL-L2365DW, DCP-L2500D, DCP-L2520DW, DCP-L2540DN, MFC-L2700DW, MFC-L2720DW and MFC-L2740DW printers. 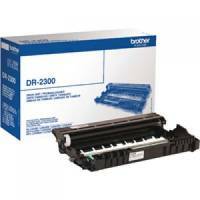 Brother TN2320 Black Toner Cartridge High Capacity TN-2320 Pack of 1 High yield TN2320 black toner cartridge: 2,600 pages. 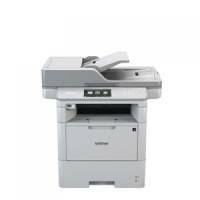 For HL-L2300D, HL-L2340DW, HL-L2360DN, HL-L2365DW, DCP-L2500D, DCP-L2520DW, DCP-L2540DN, MFC-L2700DW, MFC-L2720DW and MFC-L2740DW printers. 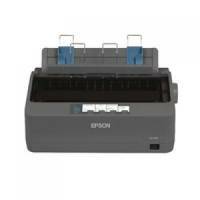 Brother Drum Unit For L2000 Series Printer s DR2300 Pack of 1 Replacement drum unit DR2300. 12,000 page yield. For HL-L2300D, HL-L2340DW, HL-L2360DN, HL-L2365DW, DCP-L2500D, DCP-L2520DW, DCP-L2540DN, MFC-L2700DW, MFC-L2720DW and MFC-L2740DW printers. 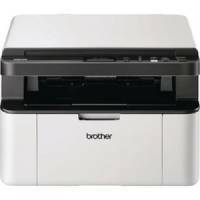 Brother MFC-L6900DW All in one Mono Laser Printer MFC-L6900DW Pack of 1 Brother MFC-L6900DW All-in-one Mono Laser Printer. 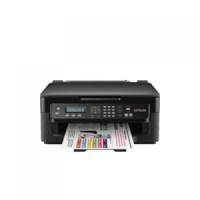 Up to 50ppm Print speed. 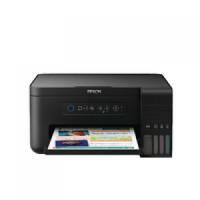 Up to 100ipm scan speed. 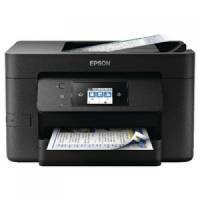 Automatic 2-sided printing. 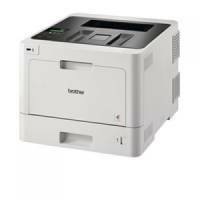 Intuitive 12.3cm touchscreen LCD display. High speed wired and wireless network interfaces. Integrated NFC reader.